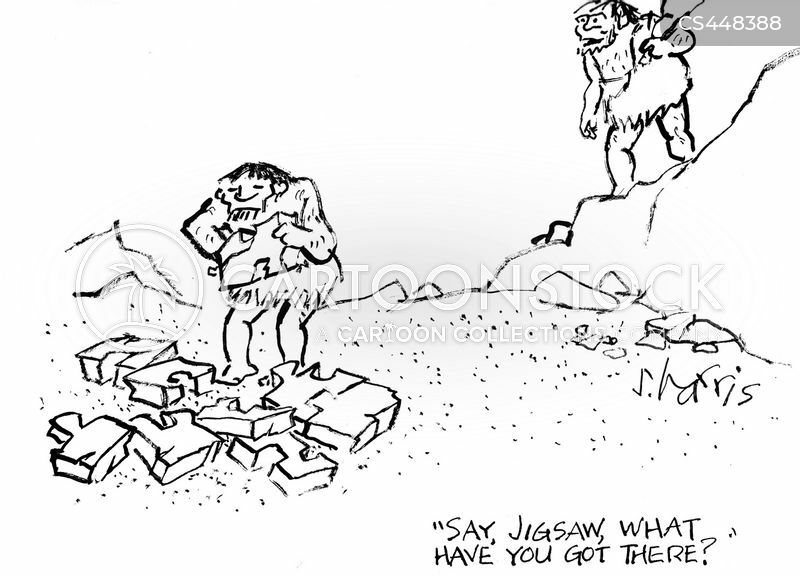 "Say, Jigsaw, what have you got there?" 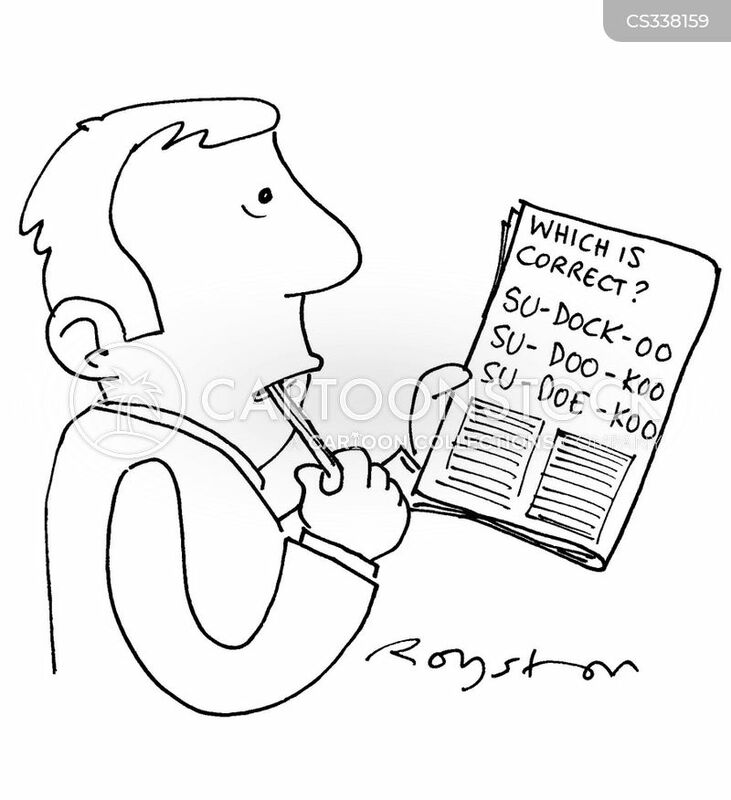 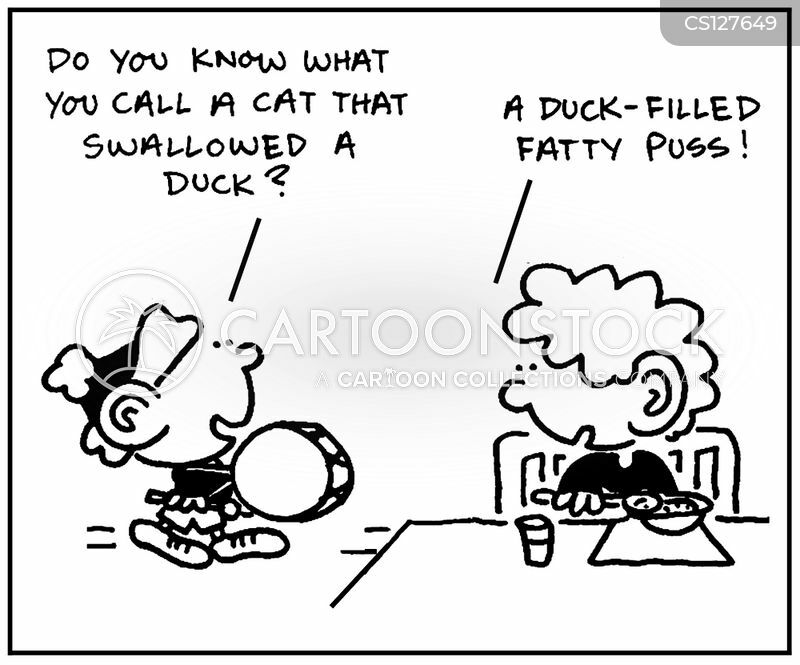 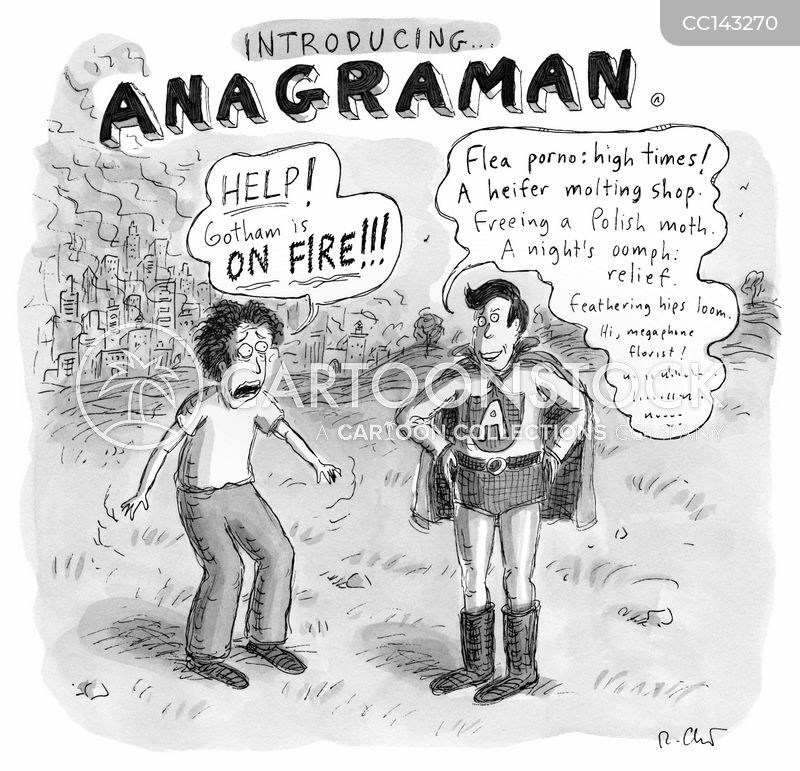 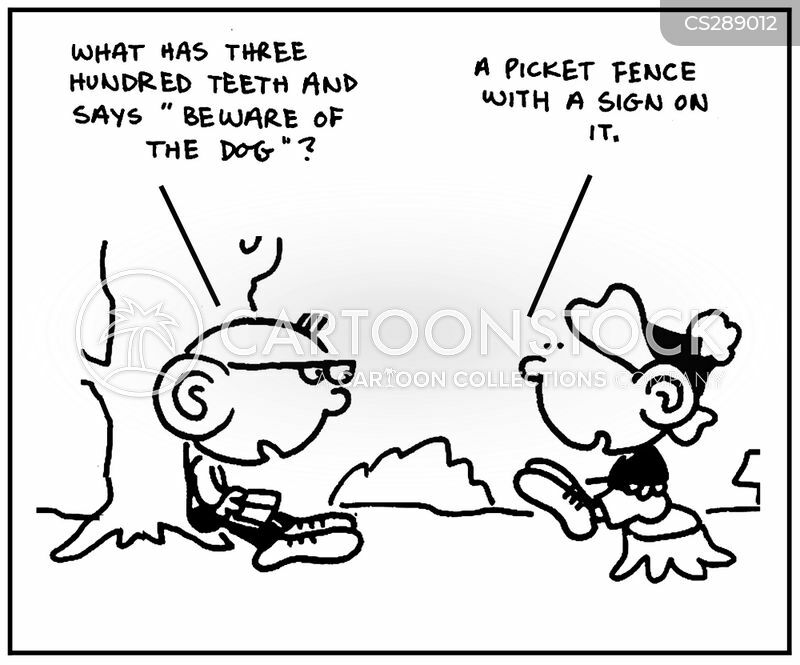 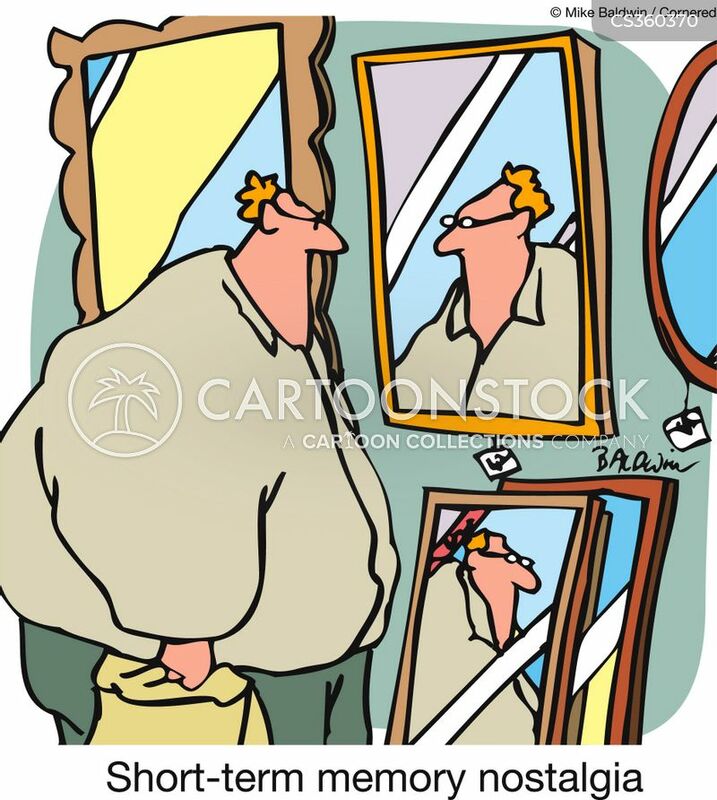 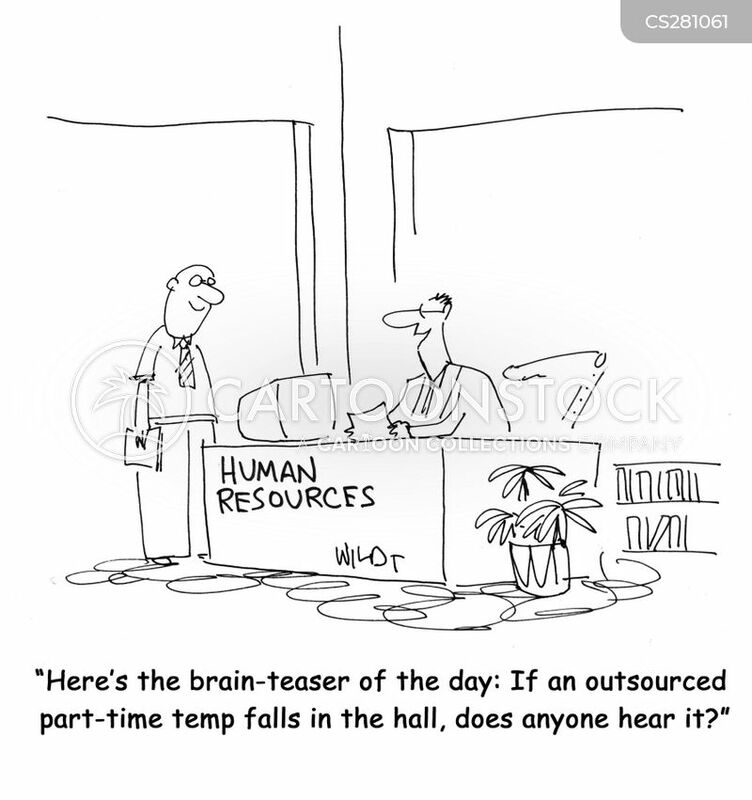 "Here's the brain-teaser of the day: If an outsourced part-time temp falls in the hall, does anyone hear it?" 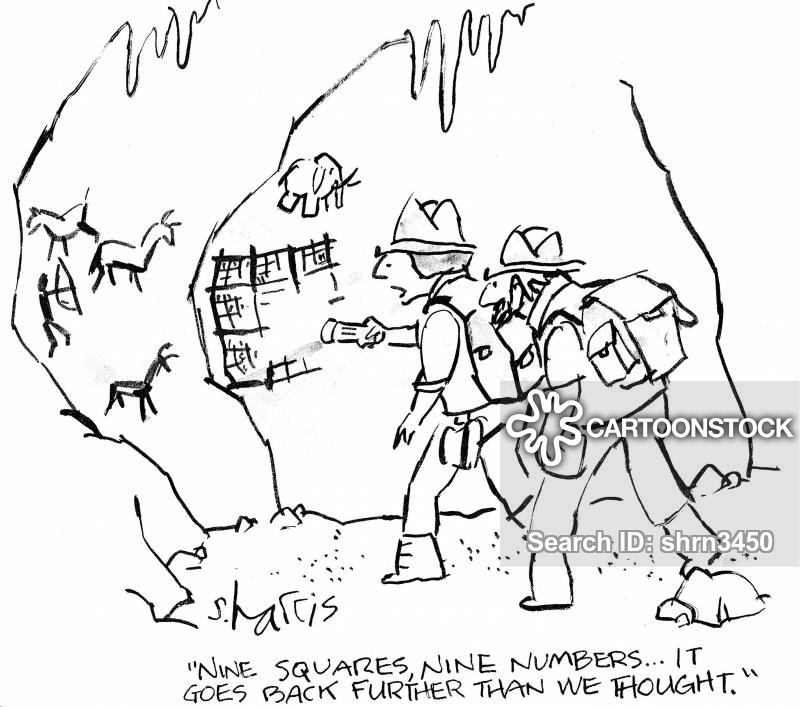 "Nine squares, nine numbers...it goes back further than we thought." 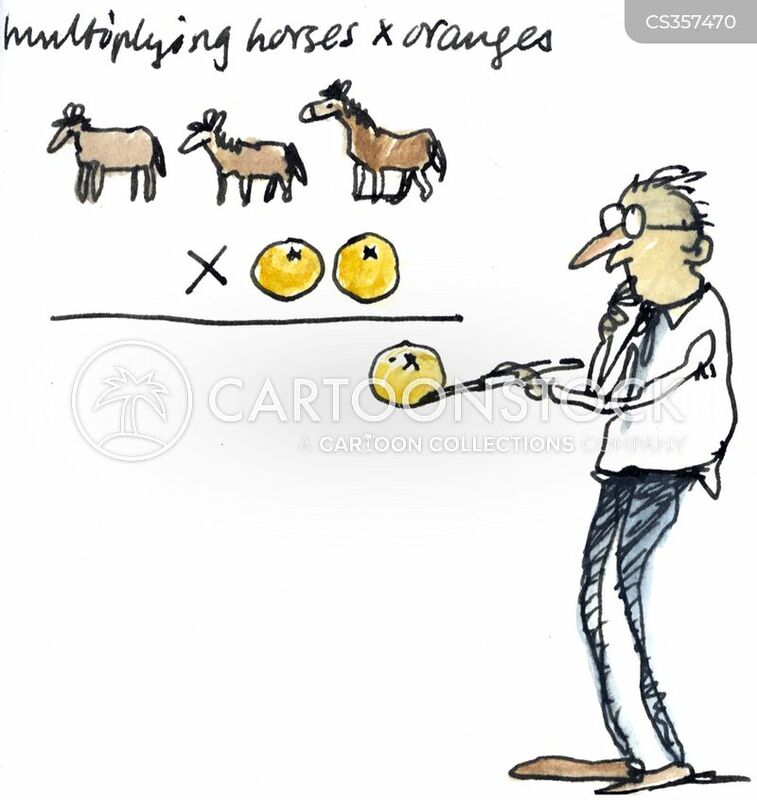 A teacher trying to multiply horses by oranges. 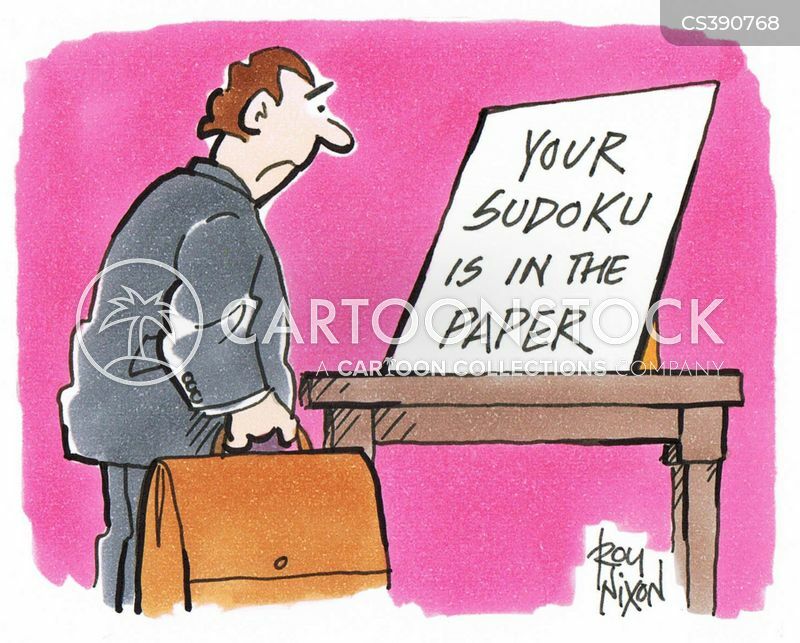 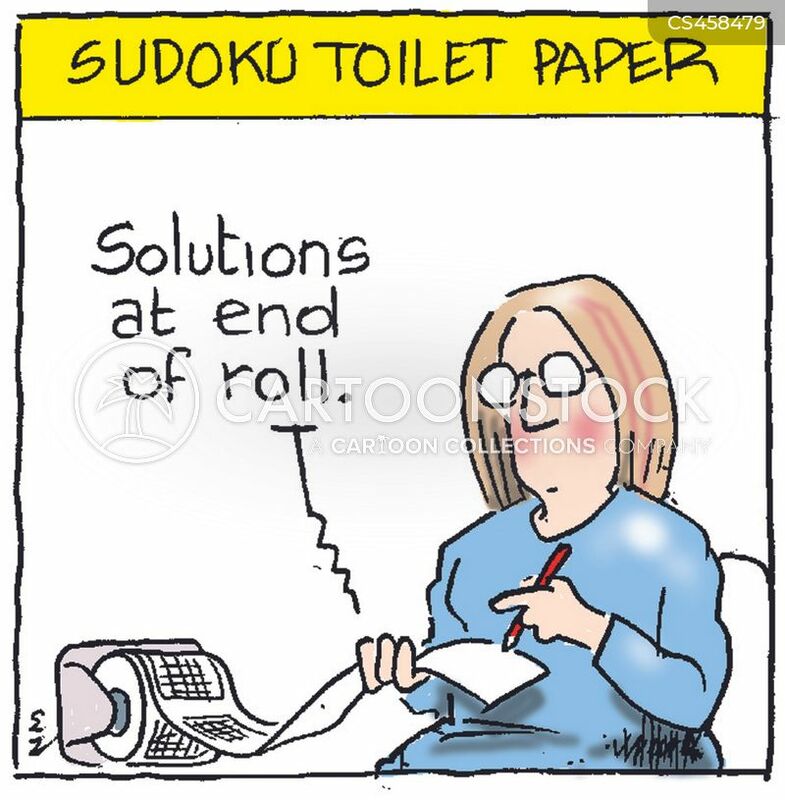 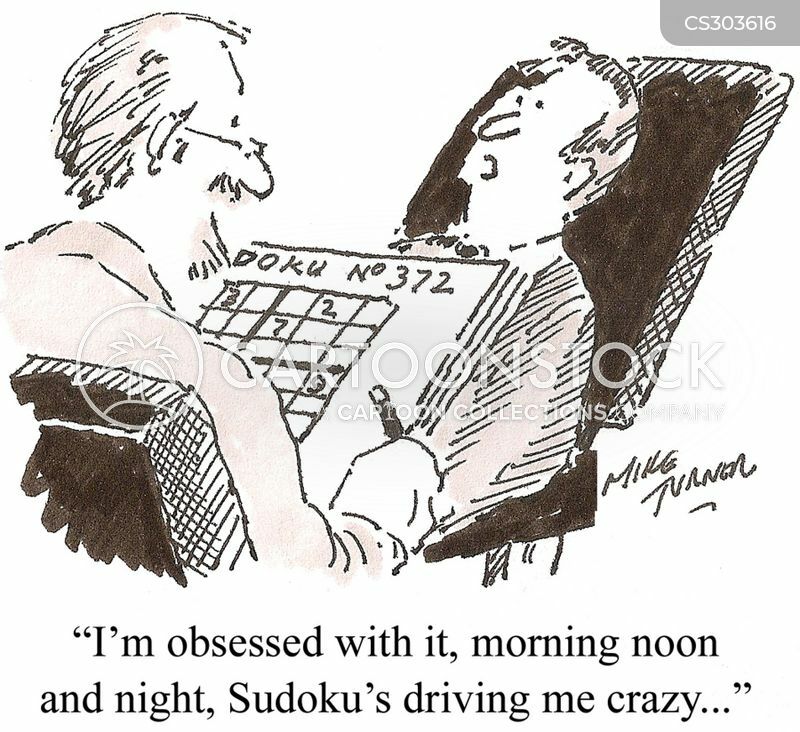 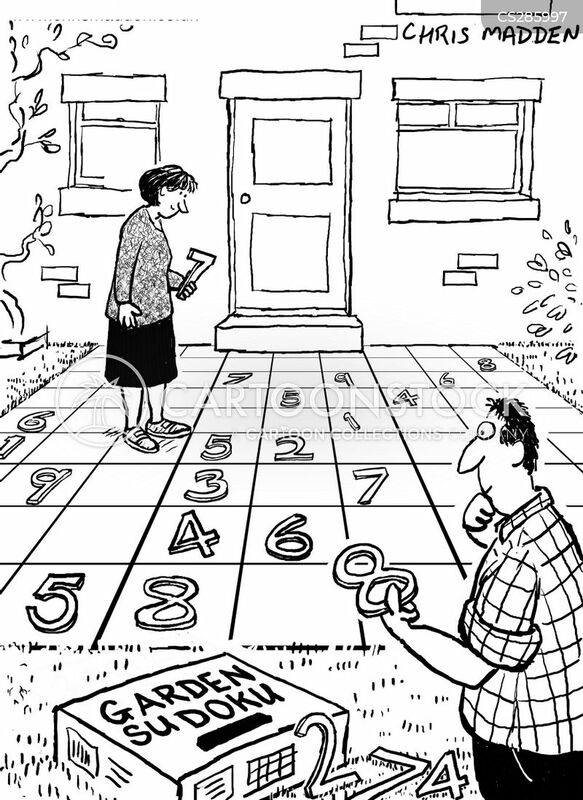 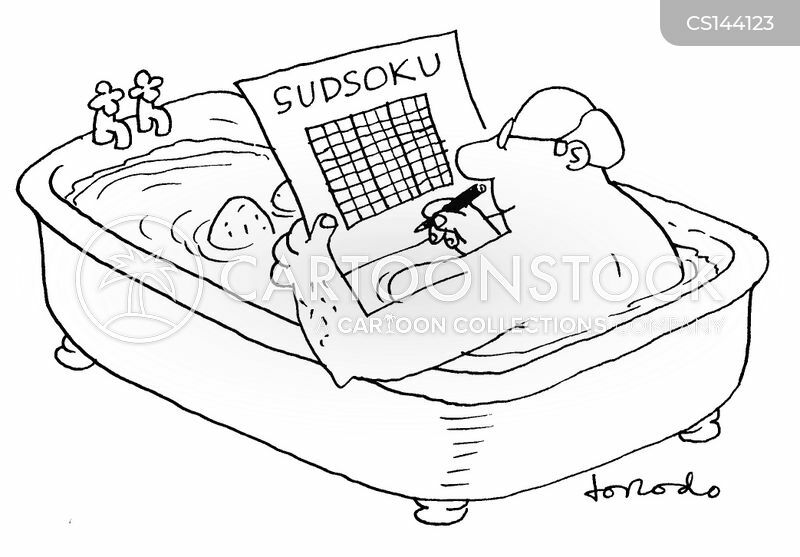 Your Sudoku is in the paper. 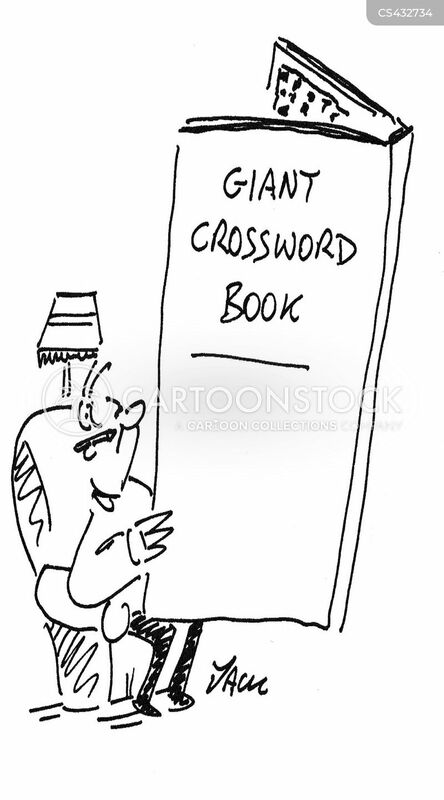 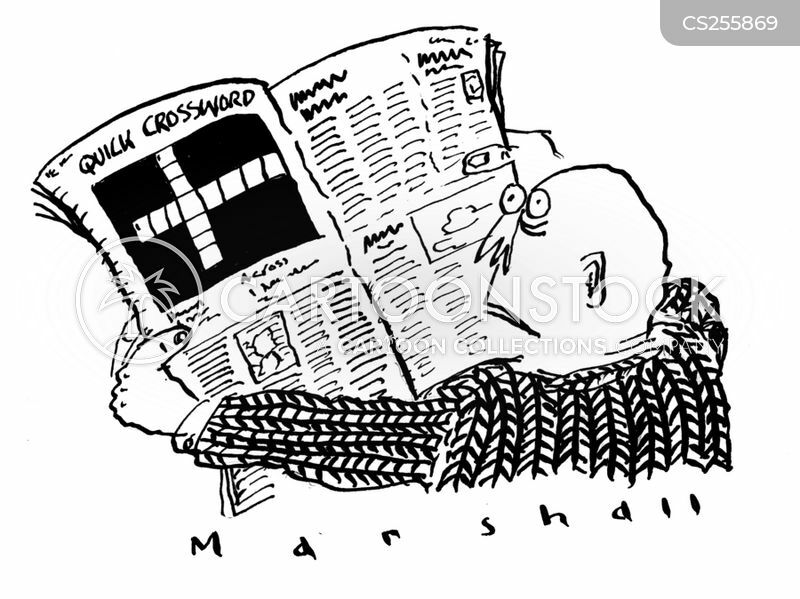 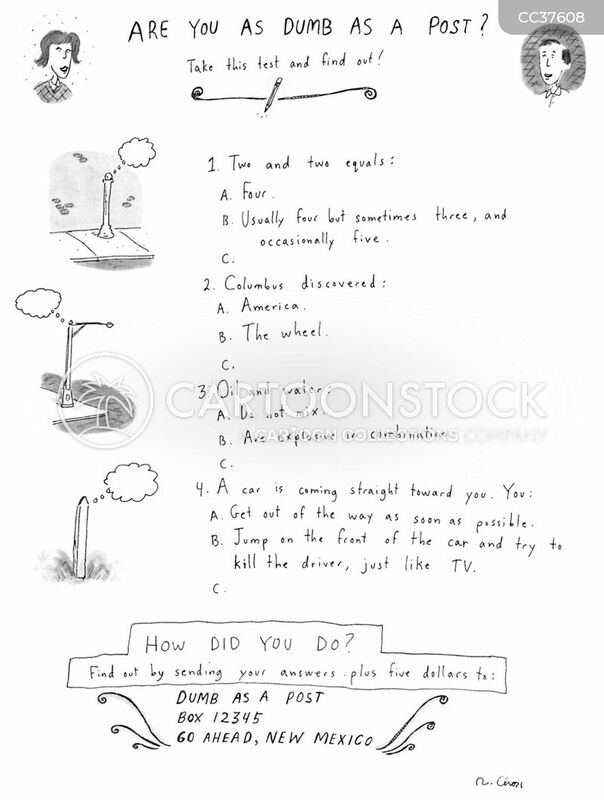 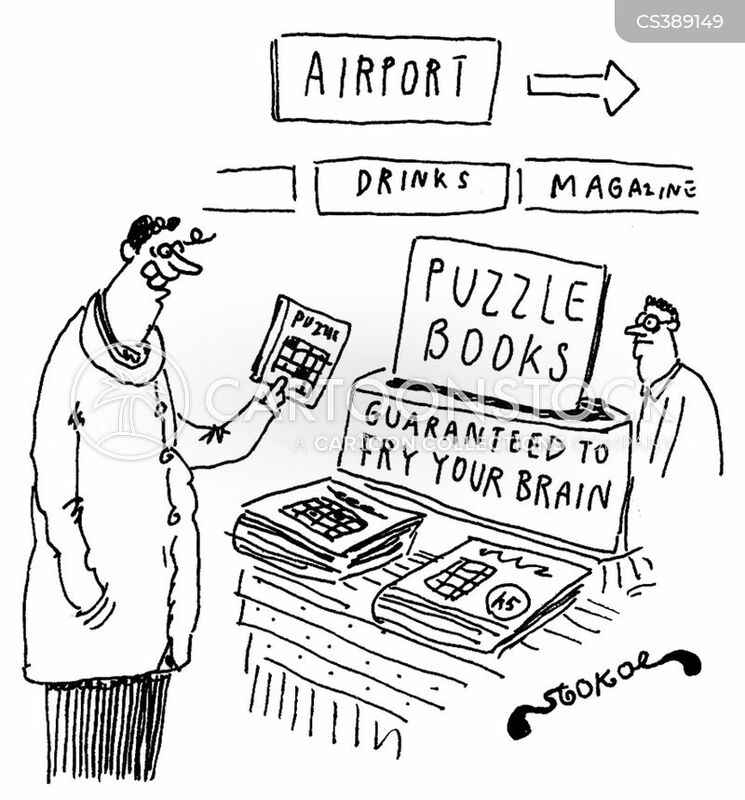 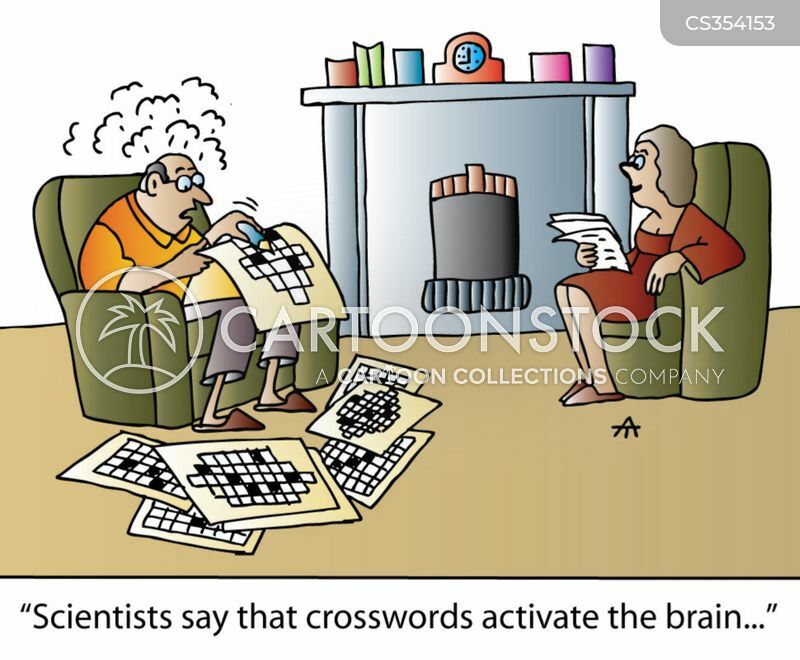 Puzzle books - Guaranteed to fry your brain. 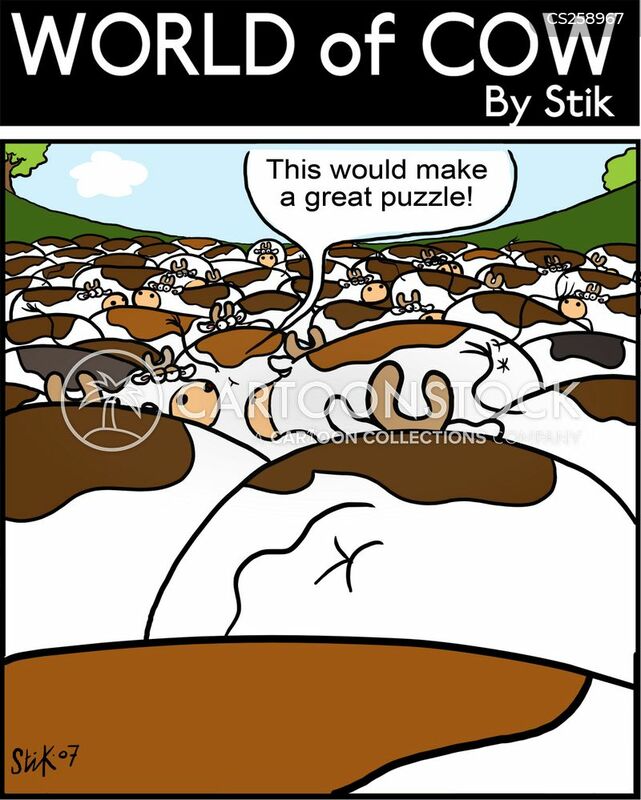 This would make a great puzzle!